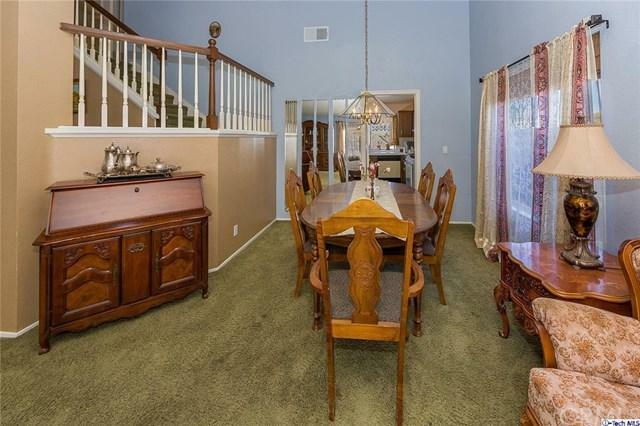 Welcome to this charming two story home located in East Palmdale on a cul de sac street. 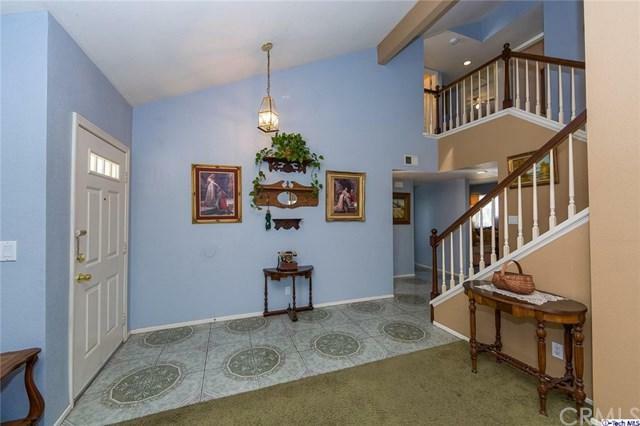 Property features 3 bedrooms upstairs and A BONUS ROOM downstairs. In addition to the living room and dining room the property also has a family room with a fireplace which is ideal for family gatherings and holidays celebrations. The kitchen includes a breakfast bar and has plenty of cabinet space for all your culinary needs. 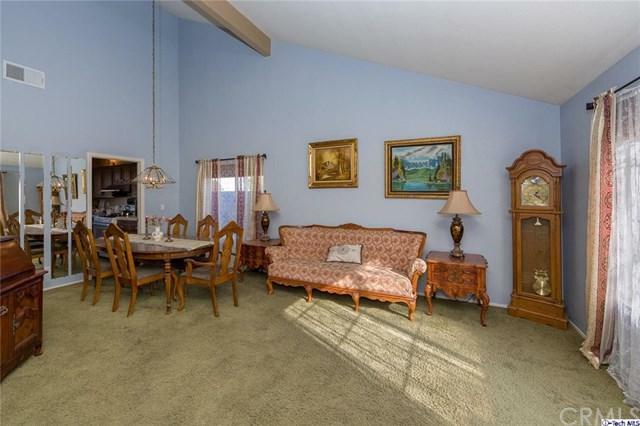 The family room and kitchen lead you out to the relaxing backyard which includes a patio and greenery. 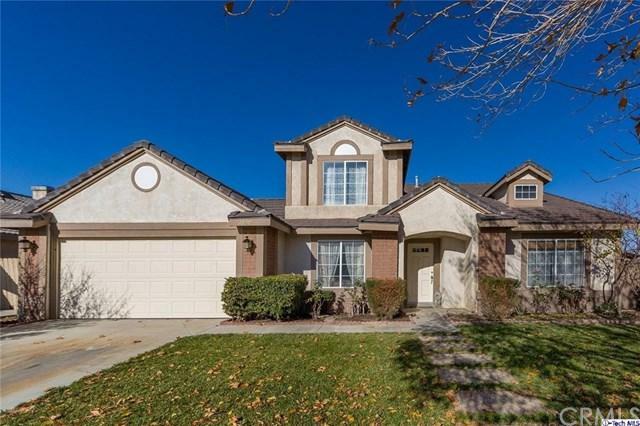 Property receives a lot of natural light, has an attached garage and is located close to DryTown Water Park, Walmart, Lowes, Dollar Tree, Stater Bros, Walgreens, Starbucks and Chevron & Shell gas stations. Sold by Wendy Galicia of Intero Real Estate Services.